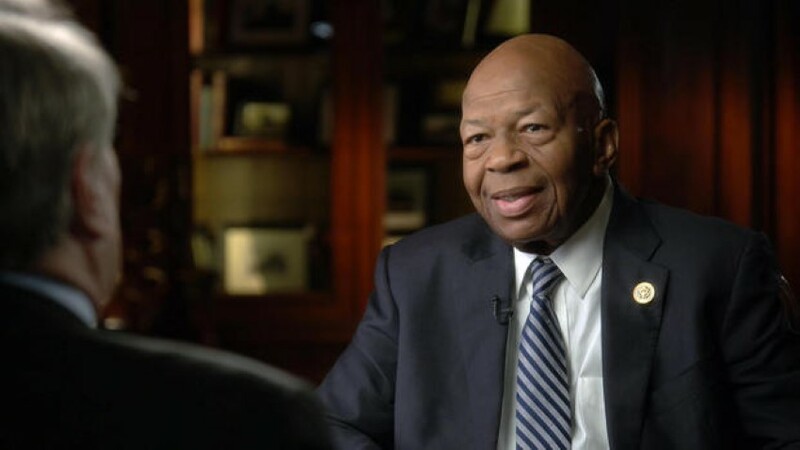 Baltimore’s long-serving Congressman Elijah Cummings was recently featured on a 60 Minutes segment during which he basically focused on one issue: investigate President Trump. We’d like to point out that shortly after the segment ended, Congressman Cummings was quick to send out emails to his constituents and fellow Democrats begging for money. Before we begin to critique the Congressman’s interview, let’s first take a look at the conversation he had with 60 Minutes correspondent Steve Croft. The Baltimore Post believes there were a couple of issues going on during the interview. First, for the record, we believe that CBS is one of many mainstream news outlets that seem to do nothing but go after President Donald Trump. Even the liberal Washington Post reported that 91% of the coverage regarding President Trump is negative. 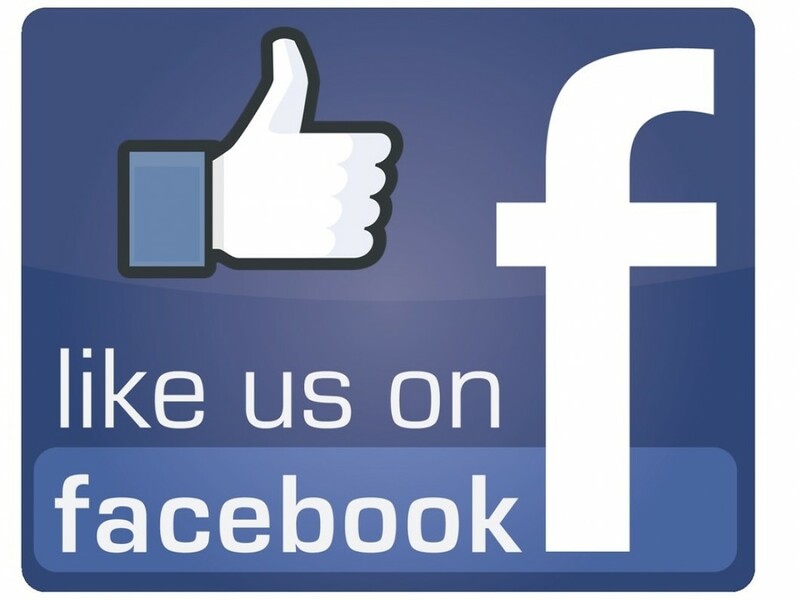 Now that we’ve established the playing field, let’s take a look at the issues. Steve Croft wasted no time in establishing the context of the interview. He immediately set up the appointment of Congressman Cummings as Chairman to the House Committee on Oversight and Reform as the backdrop for the attack on President Trump. Croft establishes the fact that Cummings is now the head of one of the most powerful committees in Congress–one that can investigate anything. It appears to us that Congressman Cummings falls into the trap, either as a result of his convictions or the fact that he is featured on the popular 60 Minutes program. You may have noticed that throughout the interview there is no mention of the plight overtaking the district that Congressman Cummings represents. Again, to us, that represents a complete and biased report by the once fair and balanced top-rated news program. There was no mention that Baltimore City is one of the poorest, most dysfunctional cities in the country. There was absolutely no reference to the fact that Baltimore is no longer recognized as the city that reads, but rather the city that bleeds. There was also a complete lack of reporting about the citizens Cummings was duly elected to represent in Washington. Where was the information about the out-of-control homicide rate in Baltimore reaching record numbers in recent years, dysfunctional school system, crumbling infrastructure, and abstract poverty? Simple answer: there was NO mention of these issues during the entire interview. Congressman Cummings was apparently enamored with the spotlight, as he seemed rather pleased to include the video while pleading for campaign donations. Meanwhile, we wonder who was using who in the interview. Did Cummings feel obliged to follow the lead of Mr. Croft, or did he willingly participate in the liberal agenda to continue the attack on the Trump administration? As we have reported in the past, Cummings has made some rather glaring gaffes in front of the TV cameras. In one of the most flagrant quotes, the congressman stated during a congressional hearing that he “had been stopped 50 million times by the police,” which was not a helpful matter when the discussion was centered on police shootings involving African-Americans. Anyone who knows or follows political history should see that there were other glaring errors that even the vaulted far-left Baltimore Sun failed to acknowledge in their coverage of this rather lame effort by 60 Minutes to attack our president. One of the key arguments that Congressman Cummings made during the interview was the lack of transparency pertaining to the release of documents by the White House. In fact, Cummings went as far as to say that he could not ever recall such behavior by a president regarding such issues. One would think that Mr. Croft would have interjected some statements of fact, such as the Clinton administration’s gaffes regarding their foundation, the Whitewater scandal, and Hillary’s destruction of more than 30,000 emails pertaining to a possible criminal case against her. But that would have been unbiased reporting, which isn’t likely these days. The ultimate question is who does Congressman Cummings represent? The people of Baltimore who desperately need leadership, or the left-wing agenda of the Democratic party?